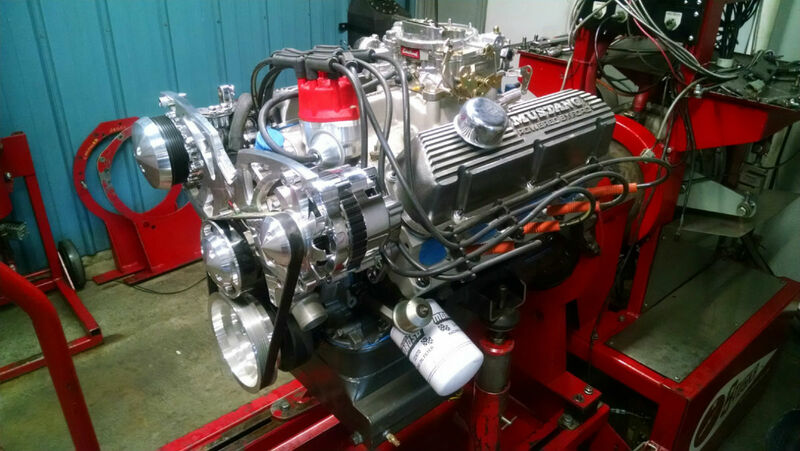 We build Fords, From mild 331 and 347 street engines to 700+ hp 427 Windsor strokers and even 500+big block strokers for drag and truck use. 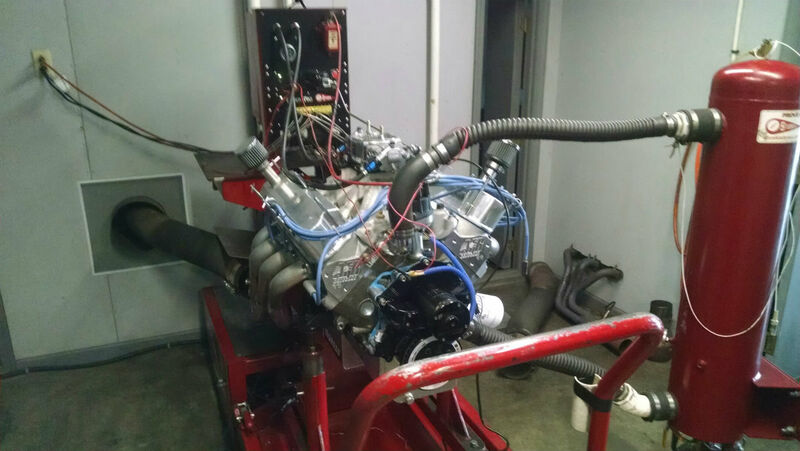 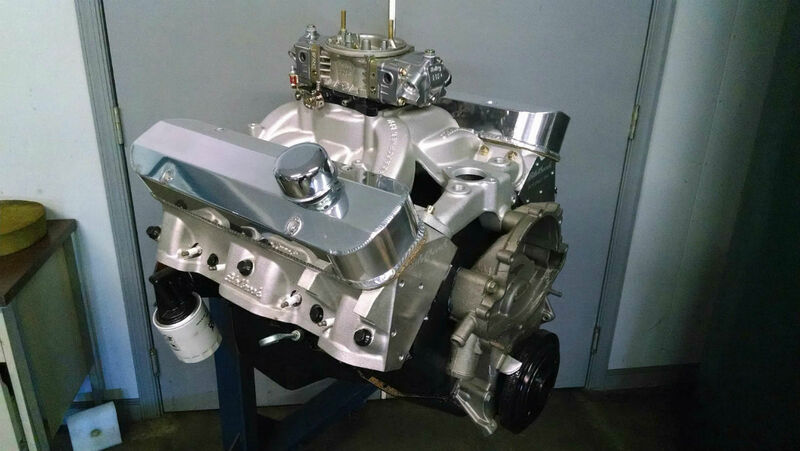 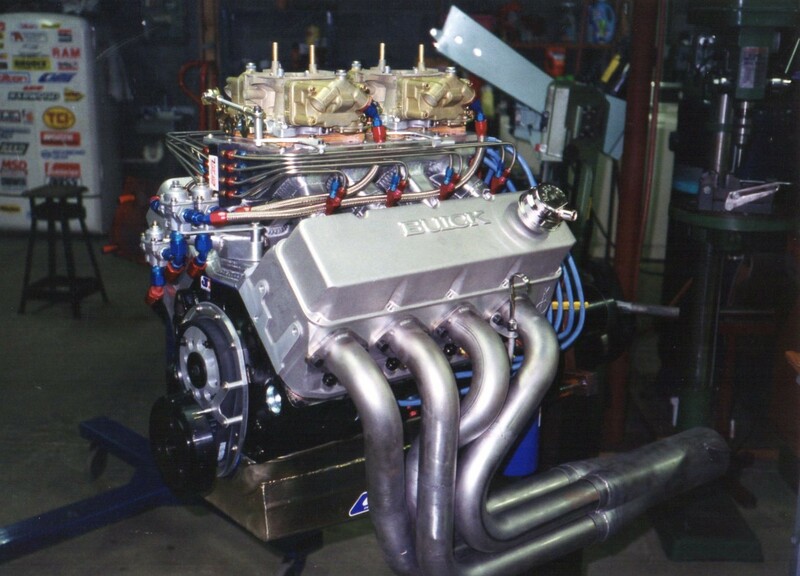 We also build high Horsepower MOPAR and Pontiac engines. 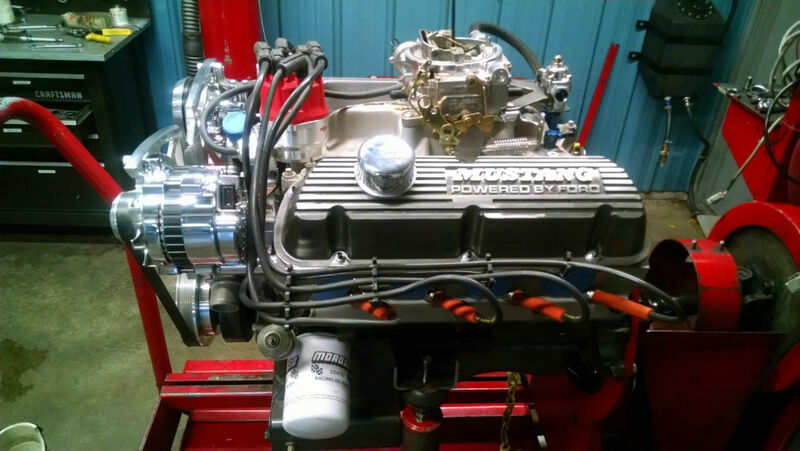 Jim Yanoski uses our Pontiac power in his beautiful GTO outlaw pro street car pictured to the right. 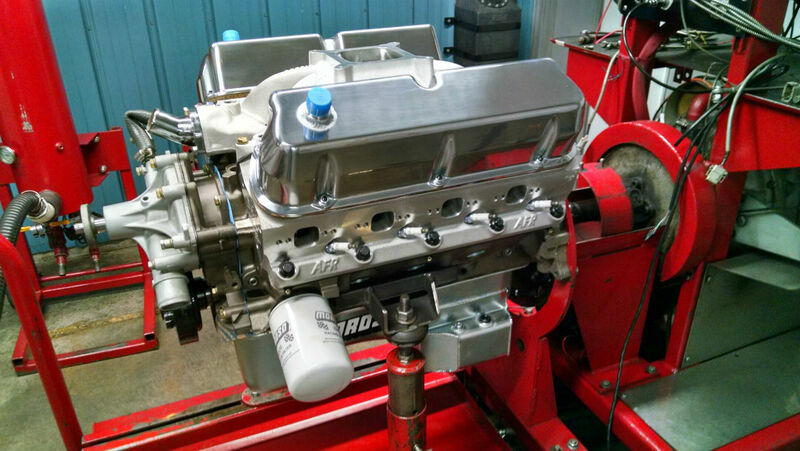 This pump gas 347 made nearly 500 hp with the AFR head hyd roller options. 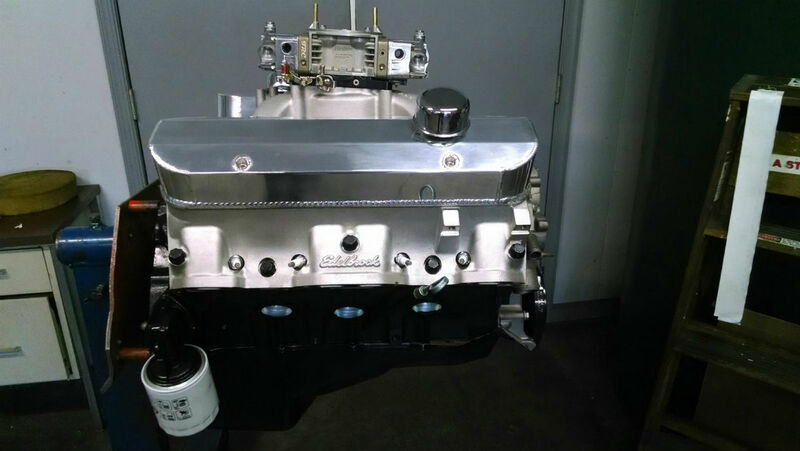 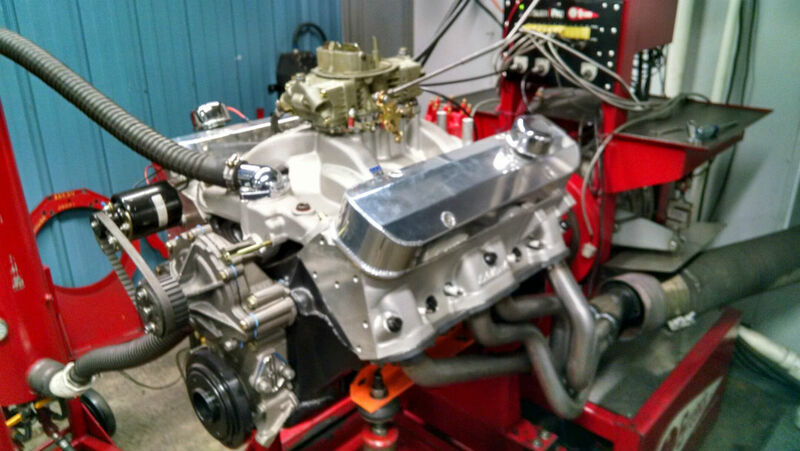 This 427 windsor ran perfectly and made well over 700 hp.